There are hundreds of direct external websites where you can download for free the audio of the book that you would like to read. Mainly these audiobooks are in English (156), but some are also available in Spanish (19) and Italian (31). 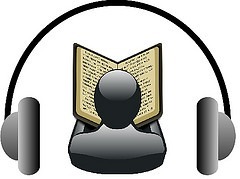 In following we show 15 random audiobooks in each language. There are 15 ebooks that match the selected criteria.